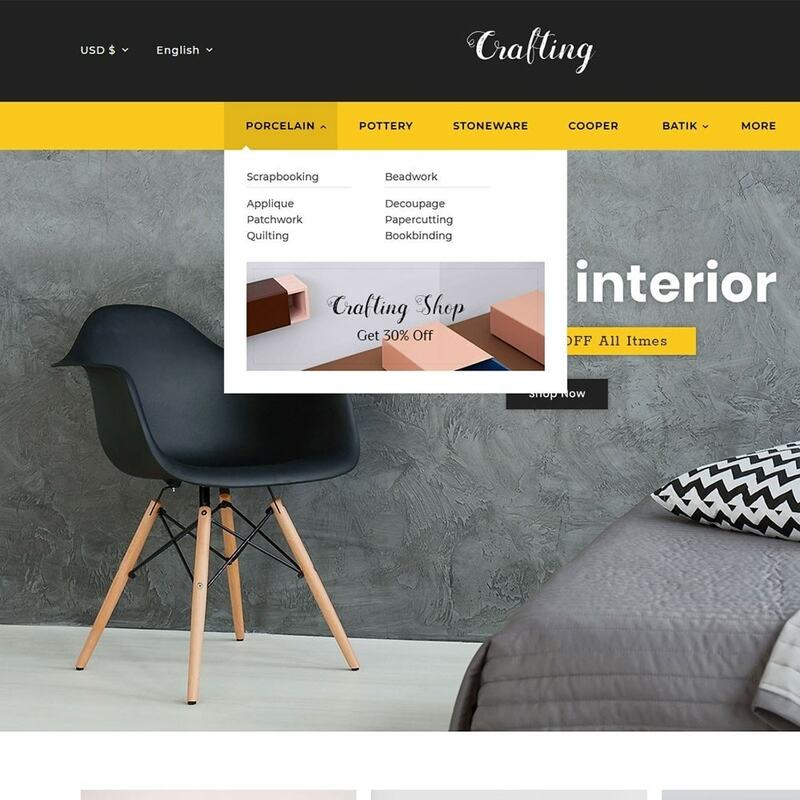 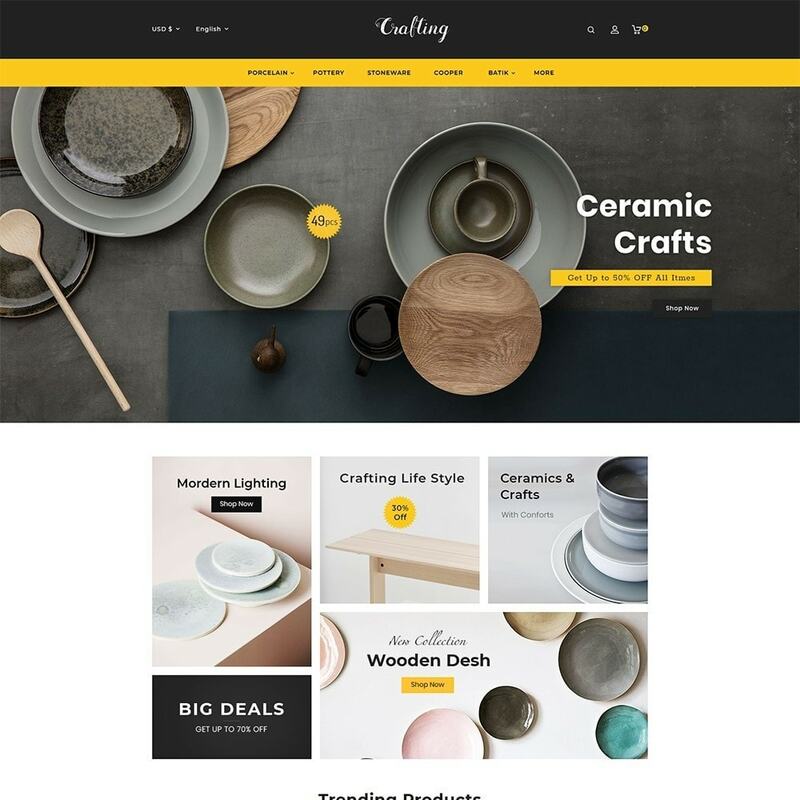 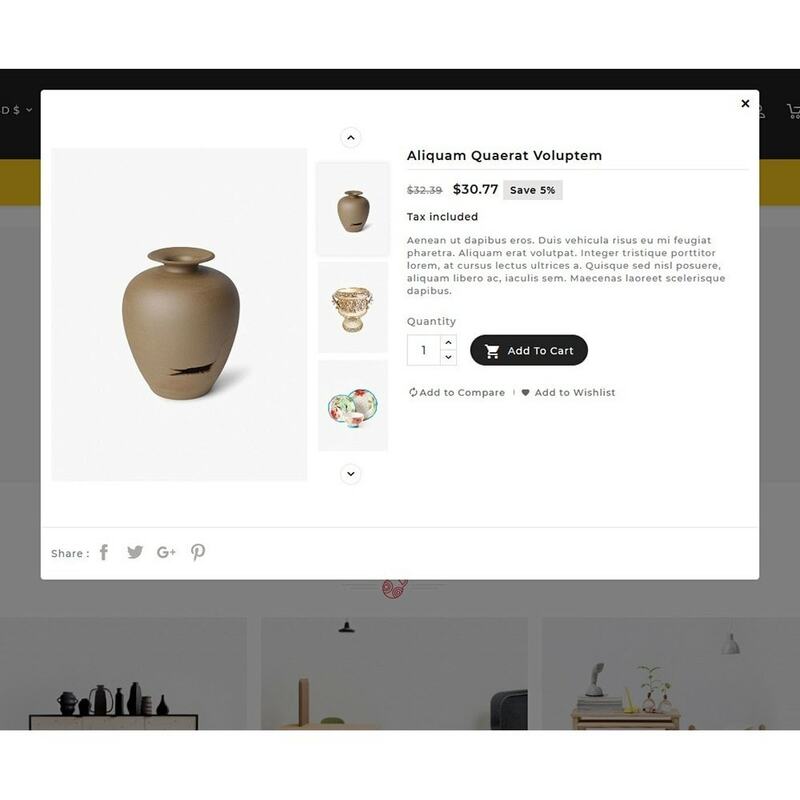 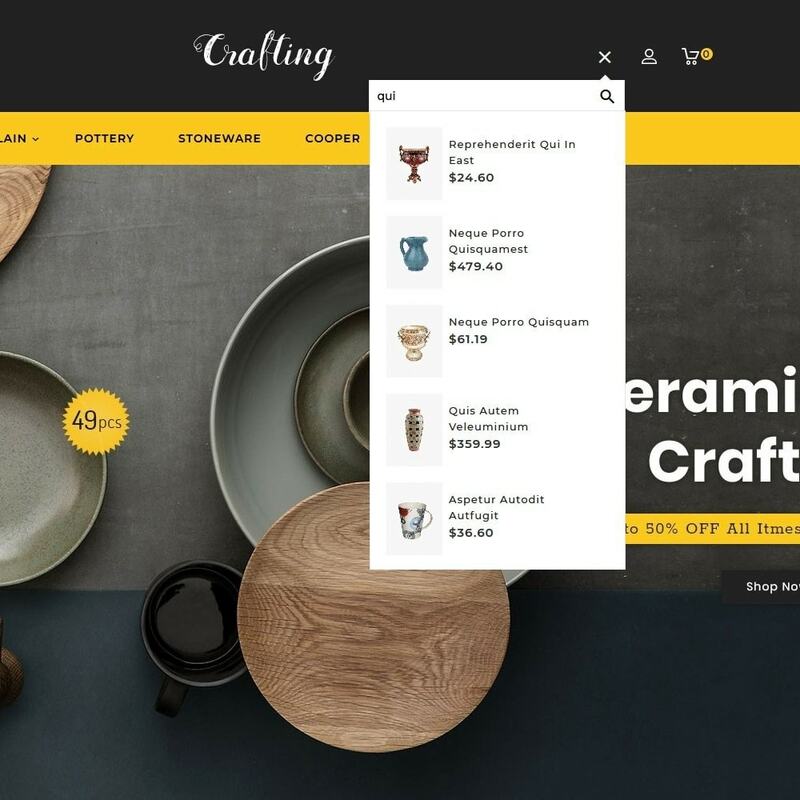 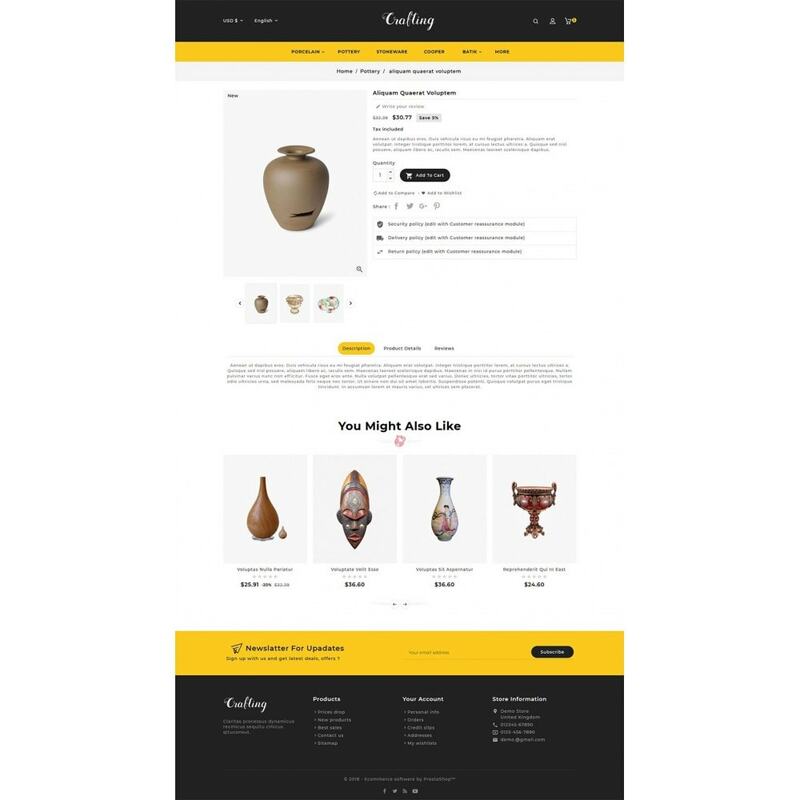 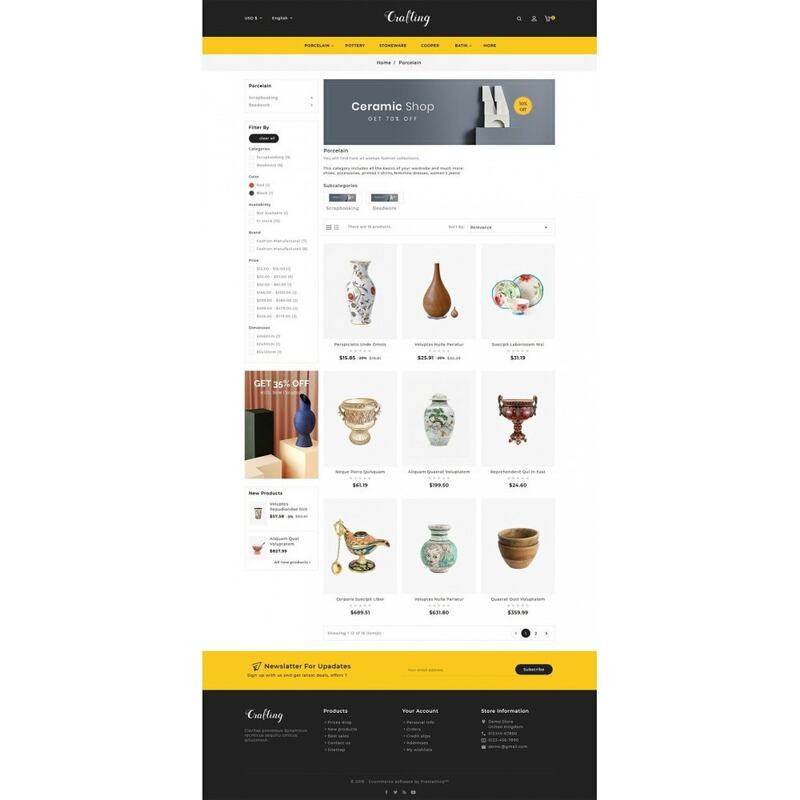 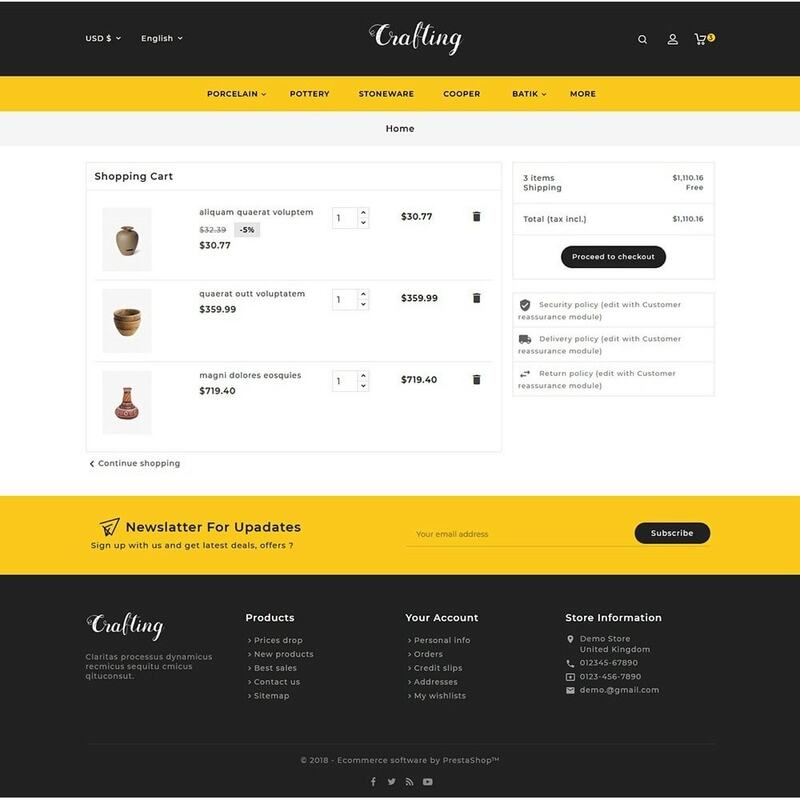 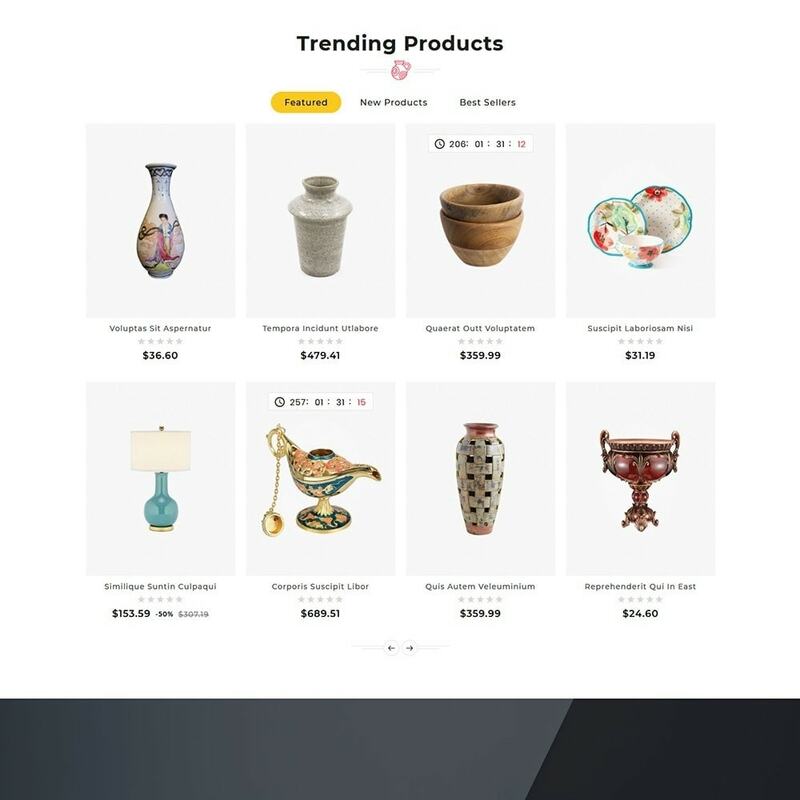 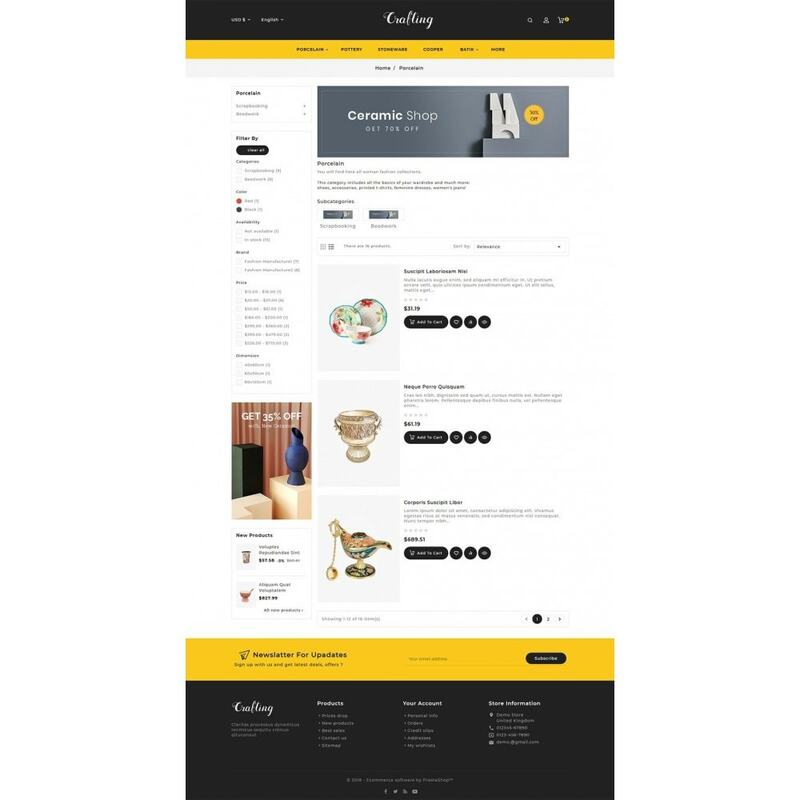 Crafting - Home Decor Responsive Theme is designed for Home, Decor, Chairs, Kitchen, Furniture, Ceramic, Art, Clay, Workshops, Decor, Statue, History, Wood, Toys, Gift and multi purpose stores. 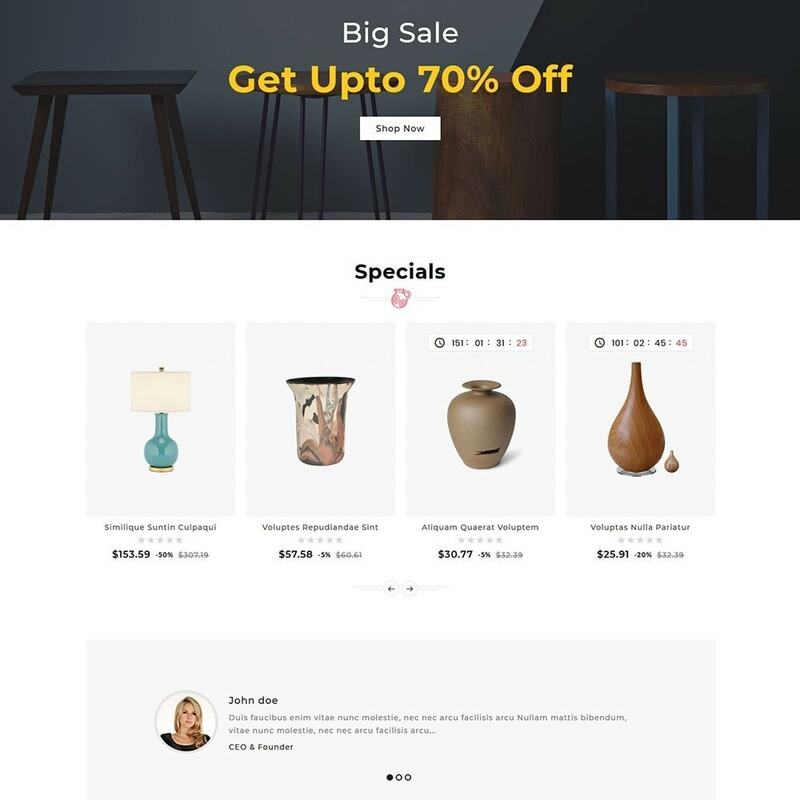 It looking very clean & professional. 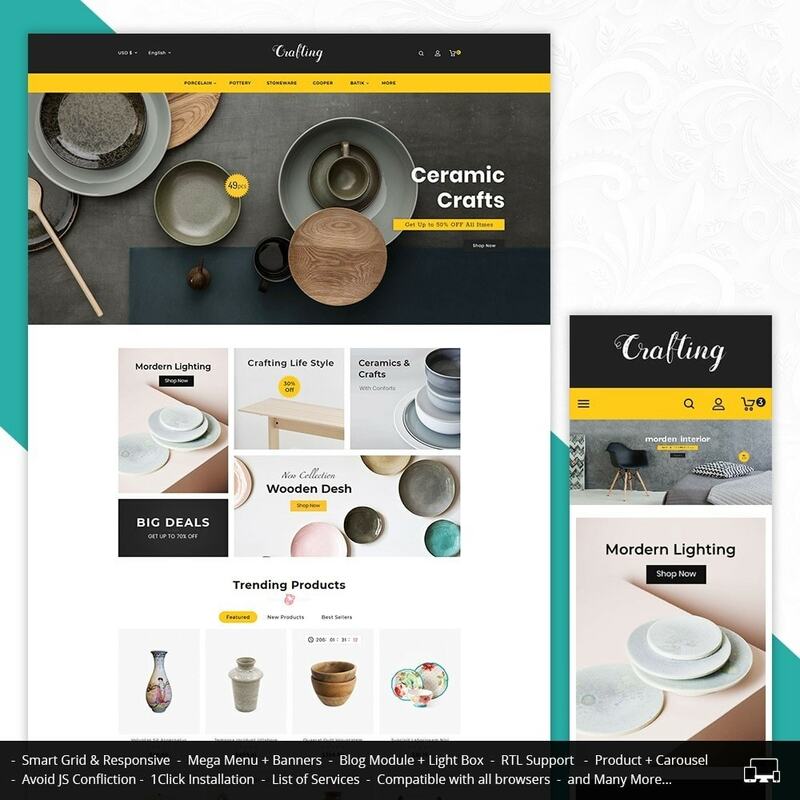 Crafting - Home Decor Responsive Theme is specialized for Home, Decor, Chairs, Kitchen, Furniture, Ceramic, Art, Clay, Workshops, Decor, Statue, History, Wood, Toys, Gift and multi purpose stores. 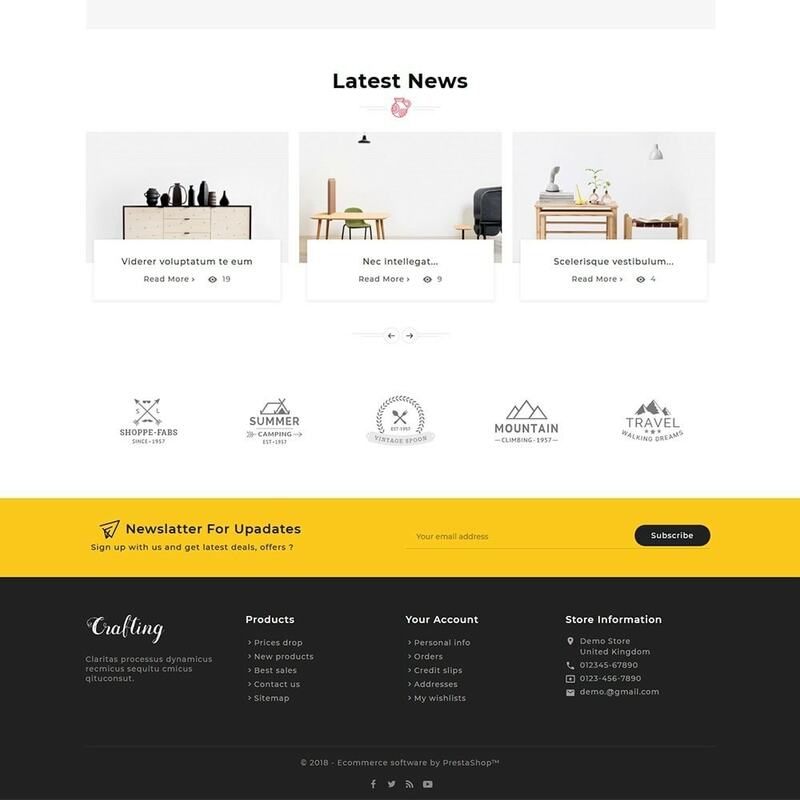 It looking very clean & professional.